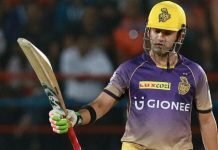 The Nelson is one of cricket’s most unique and intriguing superstitions. It is considered to be ‘applicable’ when a team or individual score reaches 111 or multiples thereof, and is thought to refer to Lord Nelson’s lost eye, arm and leg, who was an officer in the Royal British Navy. Some even say that ‘111’ is unlucky as it resembles a set of stumps without the bails. It is widely believed that the number is unlucky and given rise to many practices that are considered to alleviate its effect, with the most famous being the former umpire David Shepherd always attempting to keep one leg off the ground in order to remove the effect of this curse, when the game was stuck on this score. 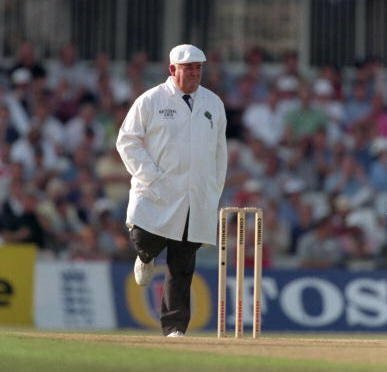 Recently in 2011, in a match between South Africa and Australia, with the time at 11:11 and South Africa requiring 111 runs to win, the majority of the crowd and umpire Ian Gould did Shepherd’s leg raise Nelson for that minute with the scoreboard reading 11:11 11/11/11! 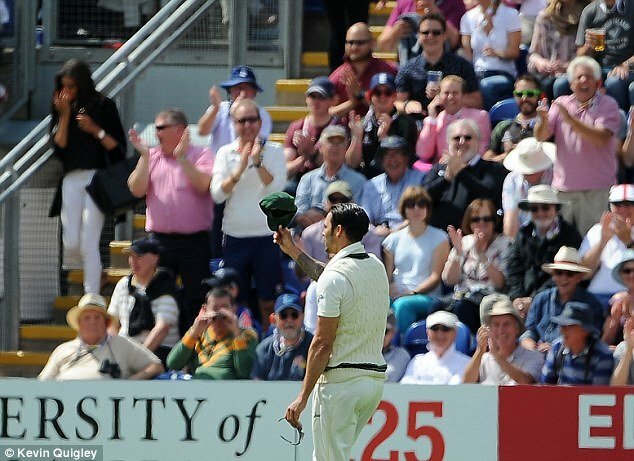 Mitchell Johnson, who was England’s greatest tormentor in the previous Ashes series, showed no signs of repeating that performance the first innings of the opening Test of the Investec Ashes in Cardiff, as he slumped to his worst career figures of 0/111. An empty wickets column and a Nelson in the runs column! Can it get an more unlucky than this!? Fortunately, for Midge, he has some illustrious names for company. Let us take a look at instances when bowlers finished a Test innings with probably the unluckiest bowling figures possible in cricket i.e. 0/111.